It seems that 2014 started out with low expectations on coffee prices. Is that any news? Not really. Coffee is a very volatile commodity with story of low prices most of the time. I remember when I started to work in the coffee sector in 1999, prices were falling rapidly and they reached the lowest in 2002. However, they also had in 1976 and in 1960[i]. One of the first lessons I learned from this was: that is the way coffee is. 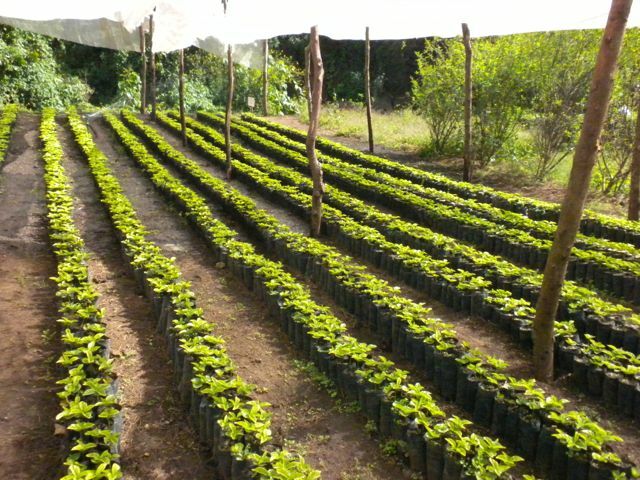 If it fetches good prices, more growers around the world want to plant coffee. After about eight years or so, when all these new plants produce representative coffee crops (both Arabica and Robusta), then more coffee is available, more investors and speculators. Demand has never grown as fast as coffee production; so then, we have a fall in prices. According to the International Monetary Fund (IMF) study about the persistent of shocks of commodities “are typically finite in duration but long-lived. For coffee, persistence (measured as the length of time until the effects of a shock decline to half the original magnitude) is at least nine years”. What is different now? Some of the differences happen in the context of consumption. Consuming countries have done a very good work in creating value added to the black beverage. It is not just instant, it is freshly roasted. It is not just freshly roasted; it is brewed to order. Not any one brews it, but a person trained in how to do it better. It is not any coffee; it is a coffee with a story behind. What has changed in the production side? More growers understand that their core business is subject to volatile price cycles. But, also more are adjusting their growing practices to more customized orders from buyers: different varieties, less volume, more quality focus, different processes and focusing on cup profile to learn from buyers needs. Marketing has taken an important role in how growers approach the market place. They understand that any one grows coffee, but not any coffee tastes good. All their practices in the field, in the harvest, in the beneficio and in the export process, need attention to detail in order to add value to their product, and thus, more information they can tell about it. If this trend continues, we will have limited, but available quality and distinct cup profile supply for a while. Lets show it in 2014!